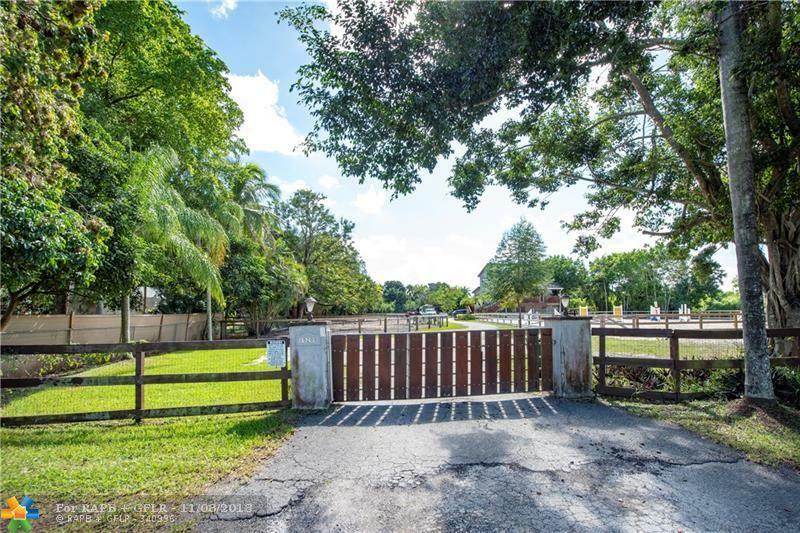 Move in ready equestrian property in highly sought after Live Oak area of Davie! 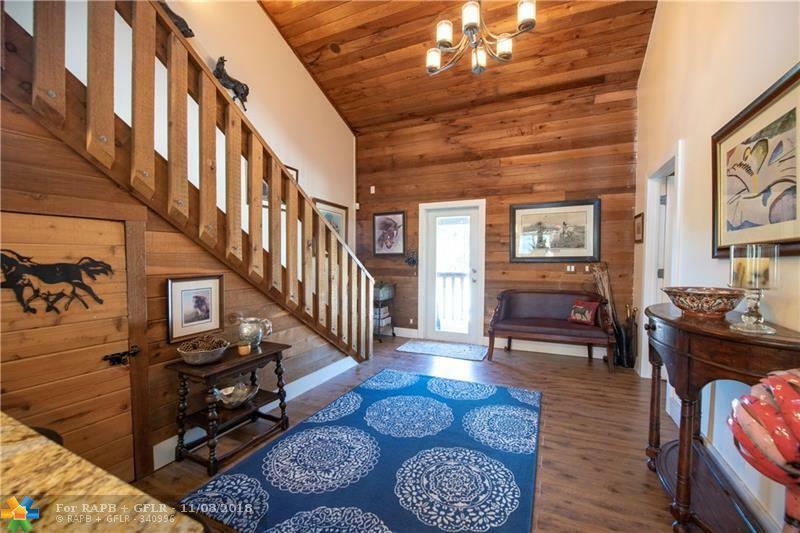 Don't miss this almost 2 acre fully fenced horse property with a beautiful and unique renovated house! House has newer bathrooms, stunning new kitchen and impact windows and doors throughout. 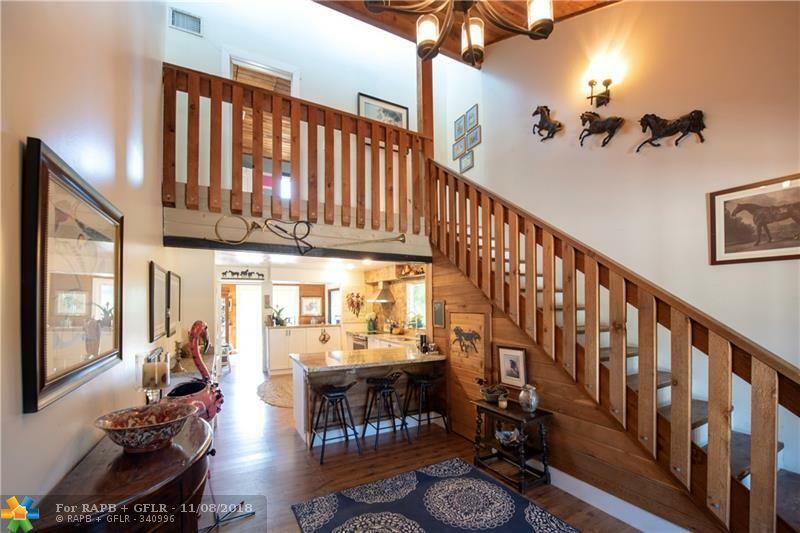 First floor features a private bedroom and half bath perfect for a groom or guests, as well as tons of storage and an additional covered and screened area to watch riders in the arena. Brand new Brazilian wood deck/porch in front and back of home. Owners have done all major improvements to this home. 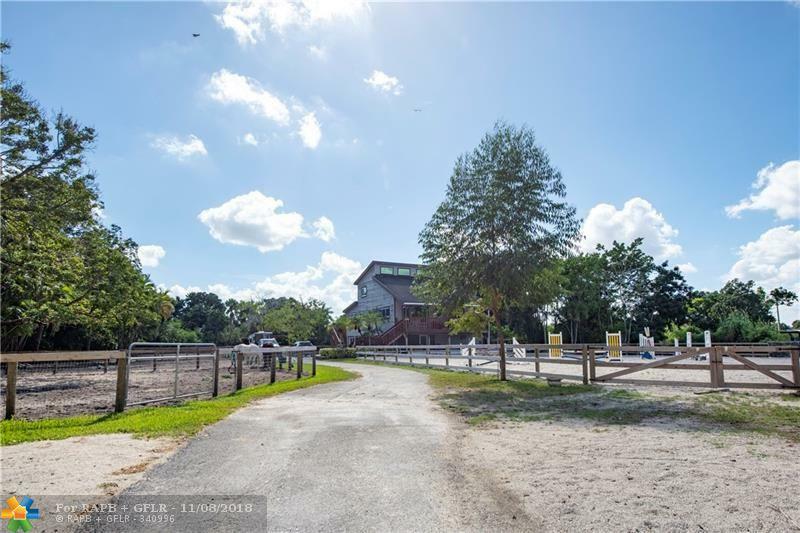 Gorgeous 8 stall barn with water and electric. Lovely riding arena and plenty of turnout for your horses. The property is very private and yet conveniently located close to highways, shopping,restaurants and great schools!